From the acclaimed author of Roses and Rot—a “Brothers Grimm tale for the contemporary reader” (School Library Journal, starred review)—Kat Howard’s exquisite shorter works, nominated for the World Fantasy Award, and performed on WNYC’s Selected Shorts—called “brilliant” (Library Journal, starred review). 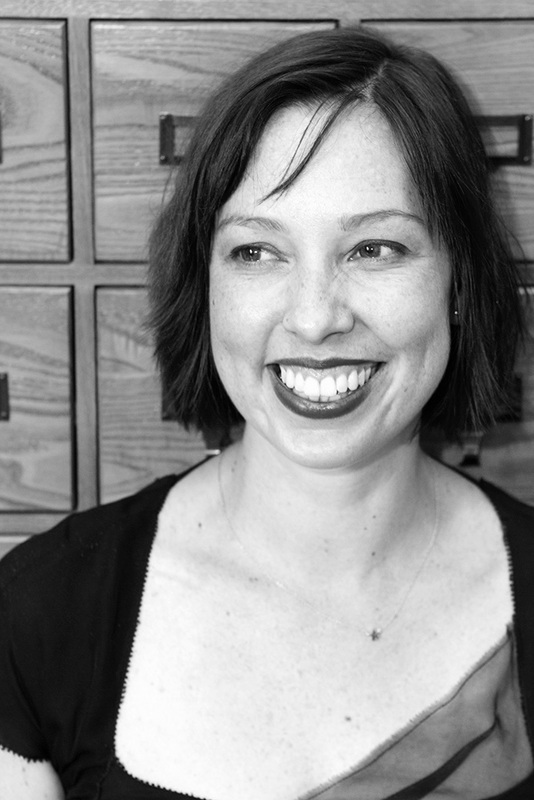 Kat Howard has already been called a “remarkable writer” by Neil Gaiman and her “dark and enticing” (Publishers Weekly) debut novel, Roses and Rot, was beloved by critics and fans alike. Now, you can experience her collected shorter works, including two new stories, in A Cathedral of Myth and Bone. 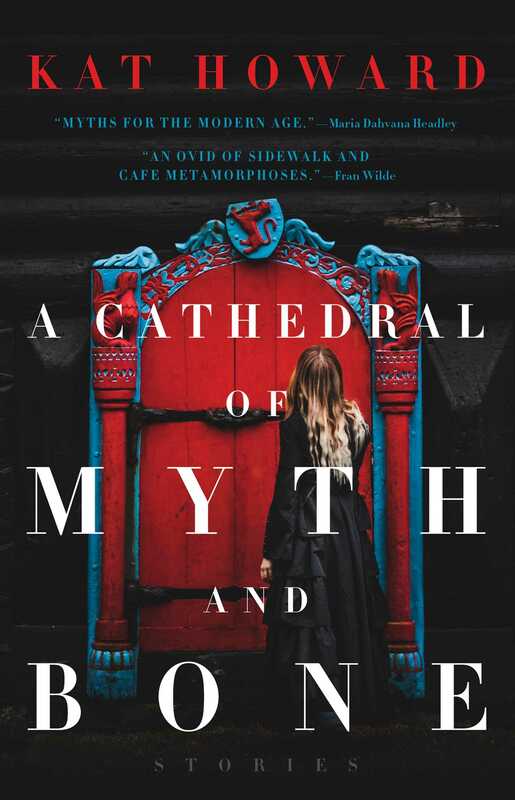 In these stories, equally as beguiling and spellbinding as her novels, Howard expands into the enchanted territory of myths and saints, as well as an Arthurian novella set upon a college campus, “Once, Future,” which retells the story of King Arthur—through the women’s eyes.